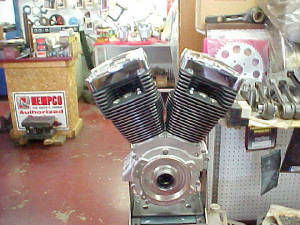 150 " billet aluminum engine. 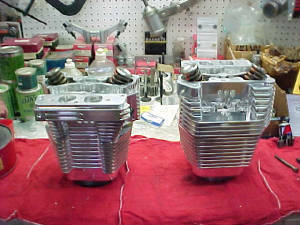 Tall deck large bore custom built engines. Unlimited options. 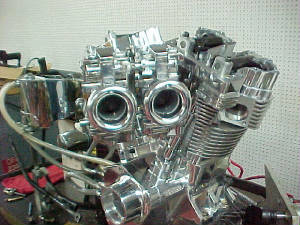 Custom built cylinder heads and induction systems backed up on a 600 series Superflow flow bench. 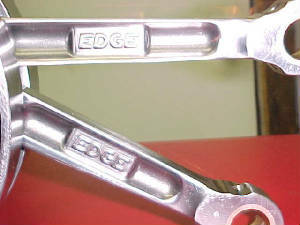 Racing titanium wheels and titanium rods ( light weight high speed crank ) custom built for application. Static, dynamic and viscous balanced. Forged titanium grain structure correct, molecular tested forgings. 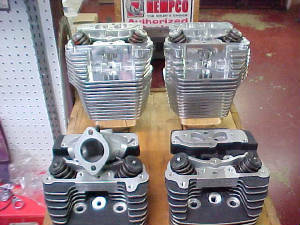 Available Forged in all three applications, Titanium, Aluminum, and Steel. 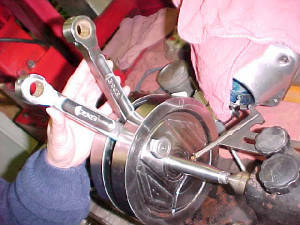 Flathead racing Titanium crank and Titanium rod racing assembly, custom built long rod.